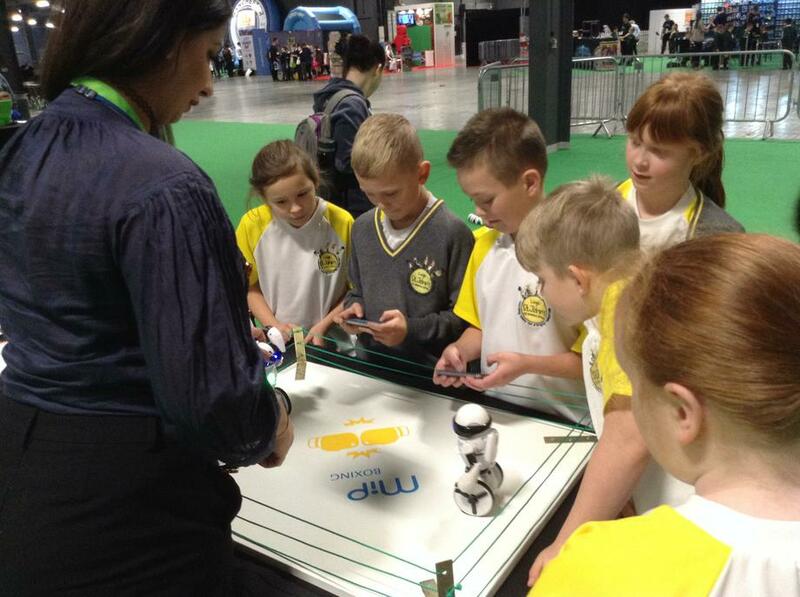 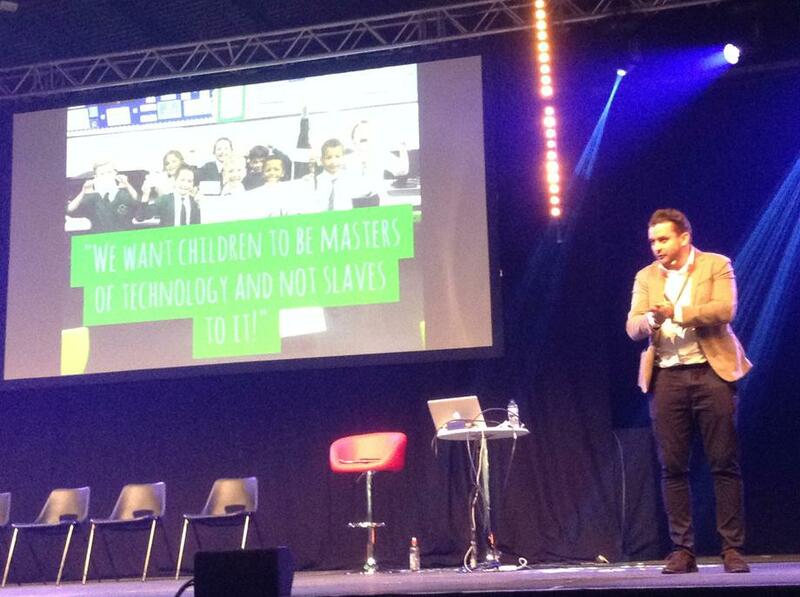 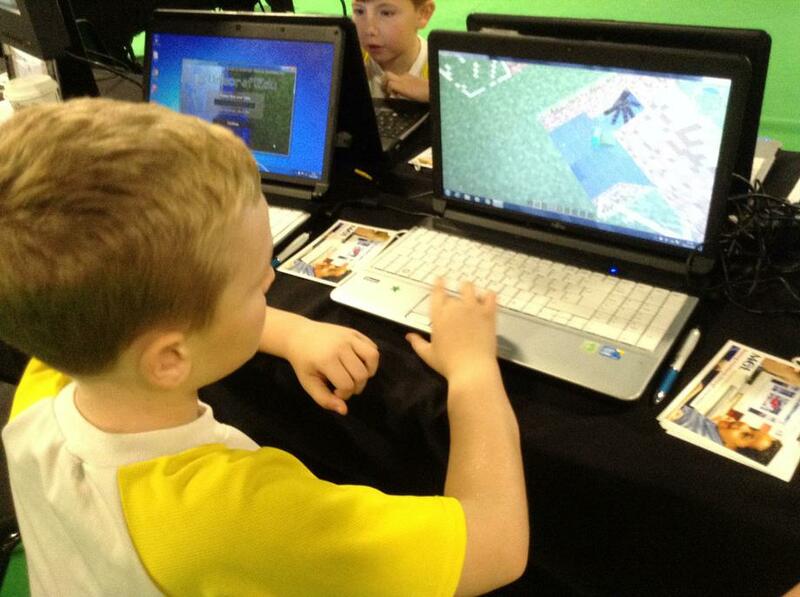 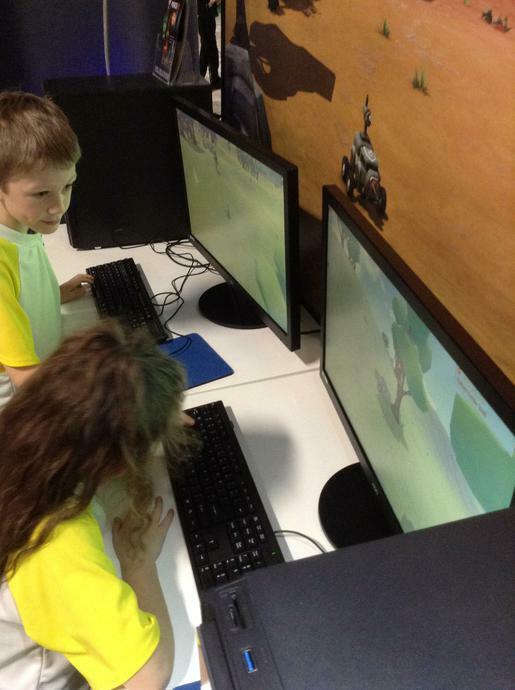 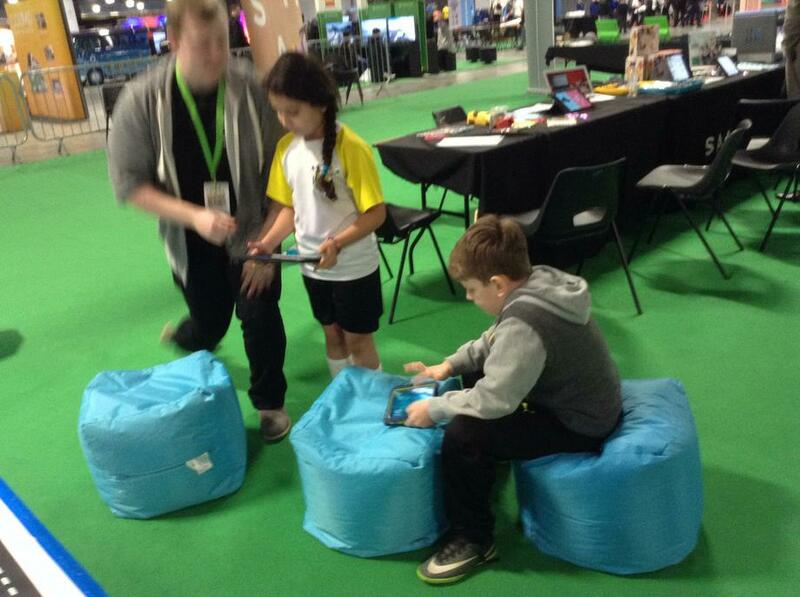 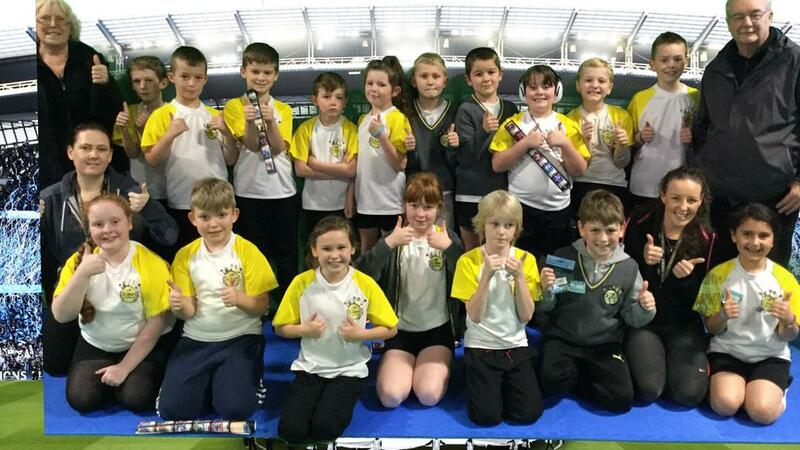 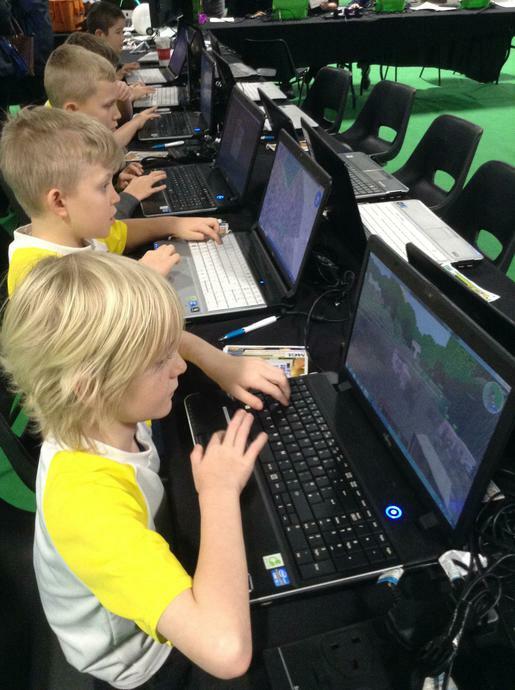 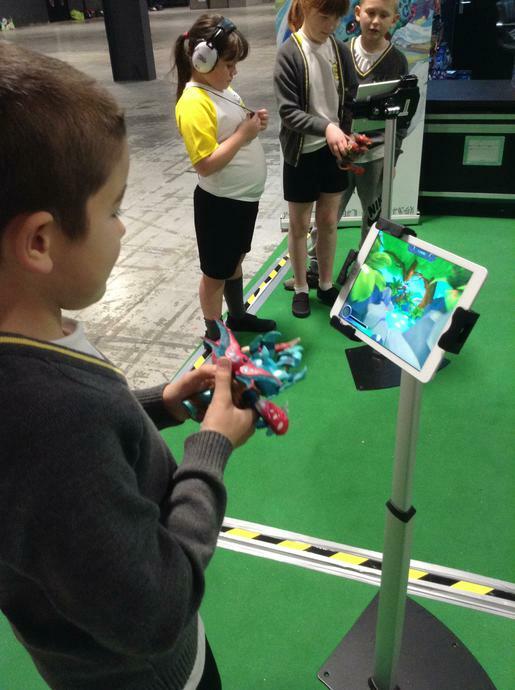 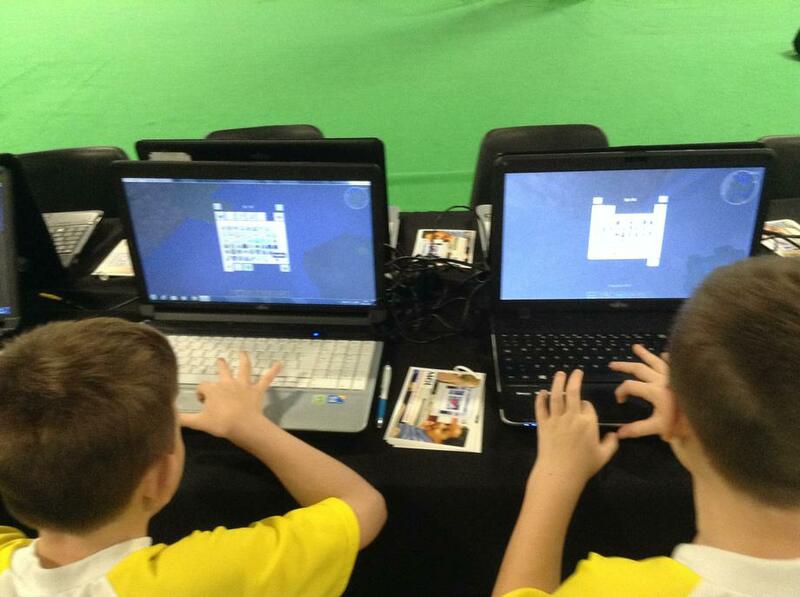 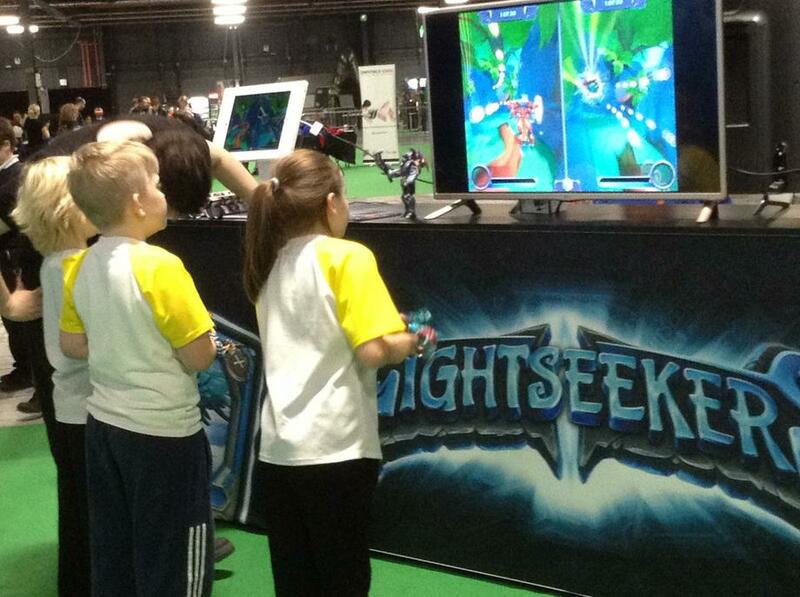 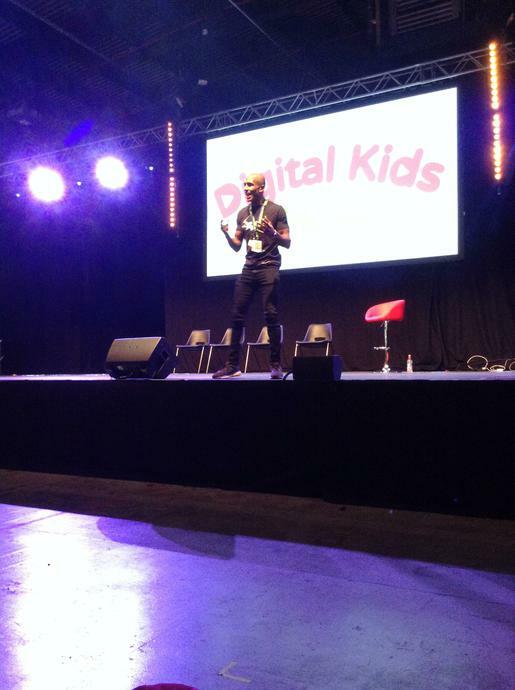 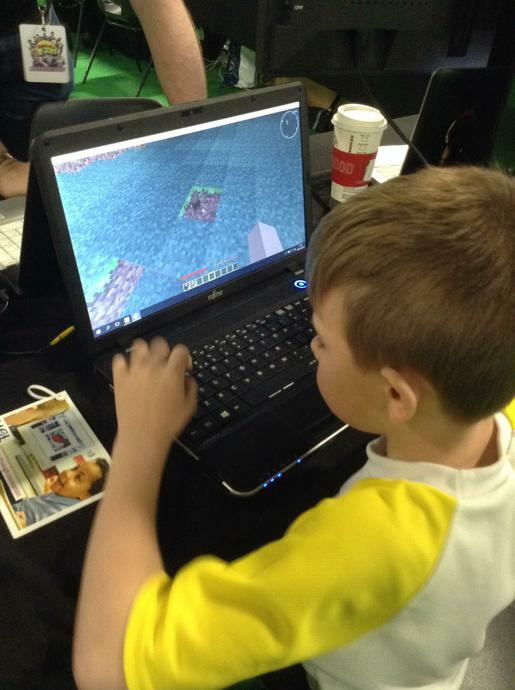 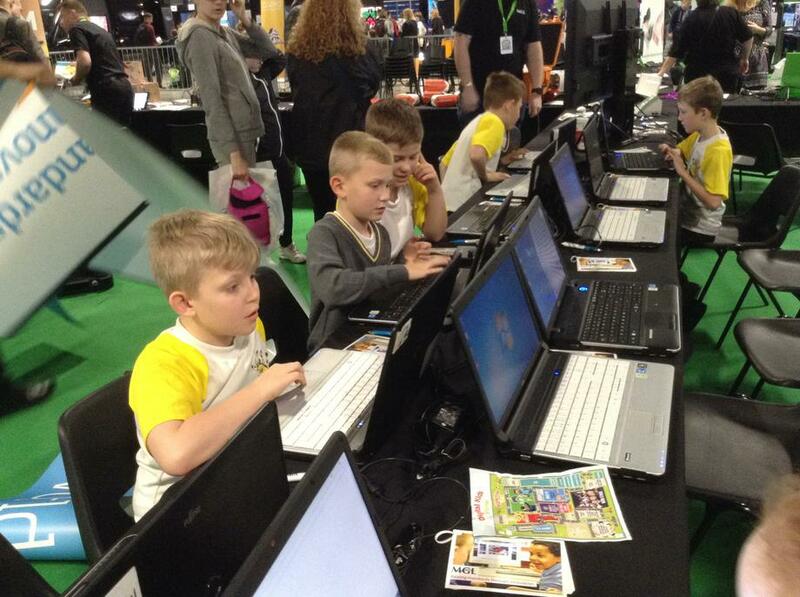 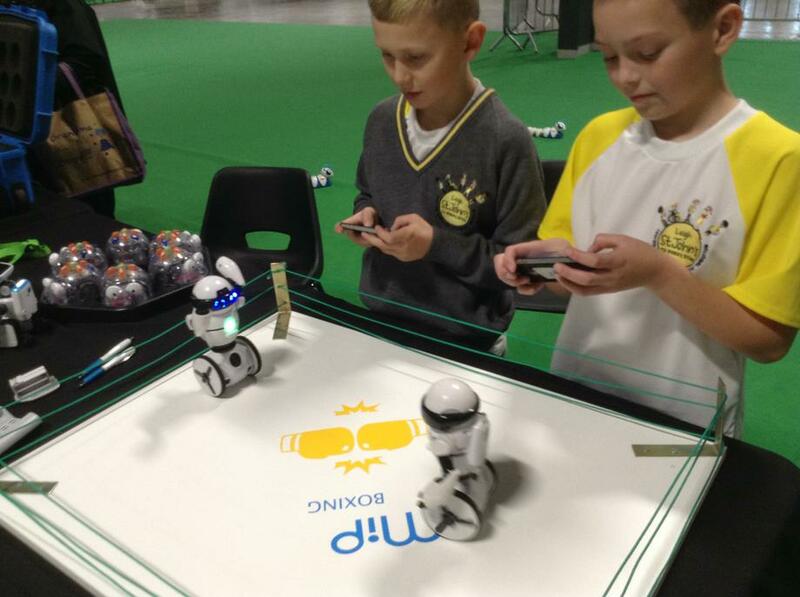 Today, our Senior Digital Leaders (the children in Year 4) attended a Digital Day conference in Manchester. 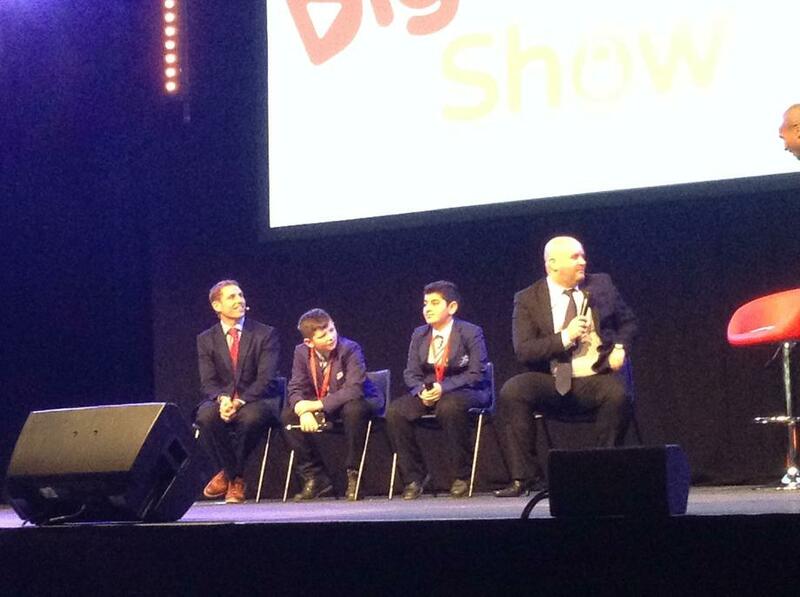 They met the cast of 'Educating Manchester' and Mr P! 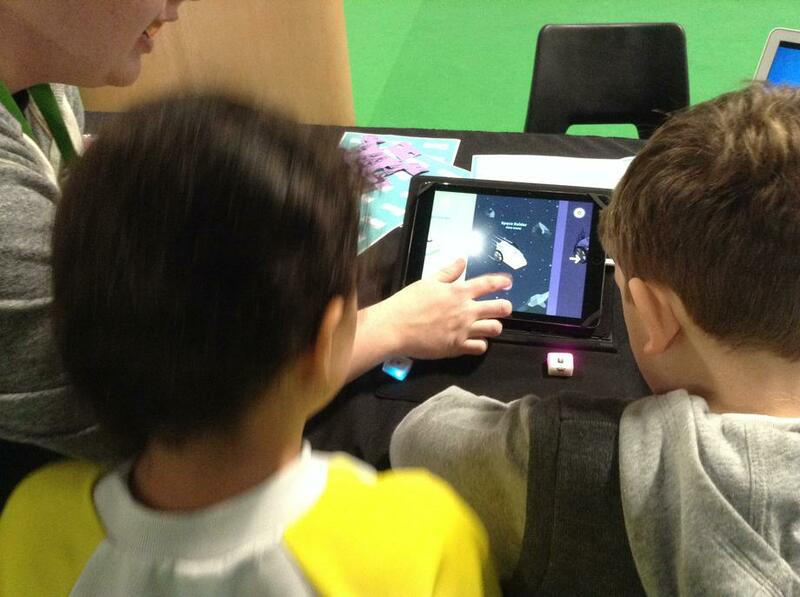 They were shown lots of exciting apps that we could use both in school and at home, learnt how to use coding software and even played on a range of new computer games. 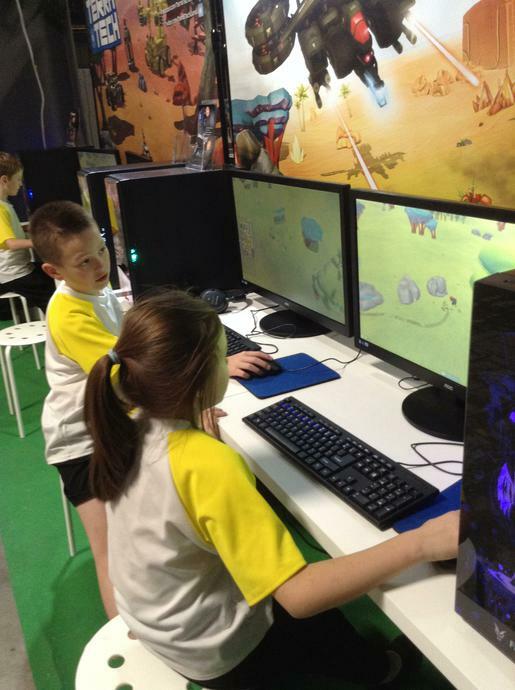 Throughout the day, although it was very hands on and play based, the children were learning how to stay safe online as well as what to do if they were being cyber bullied. 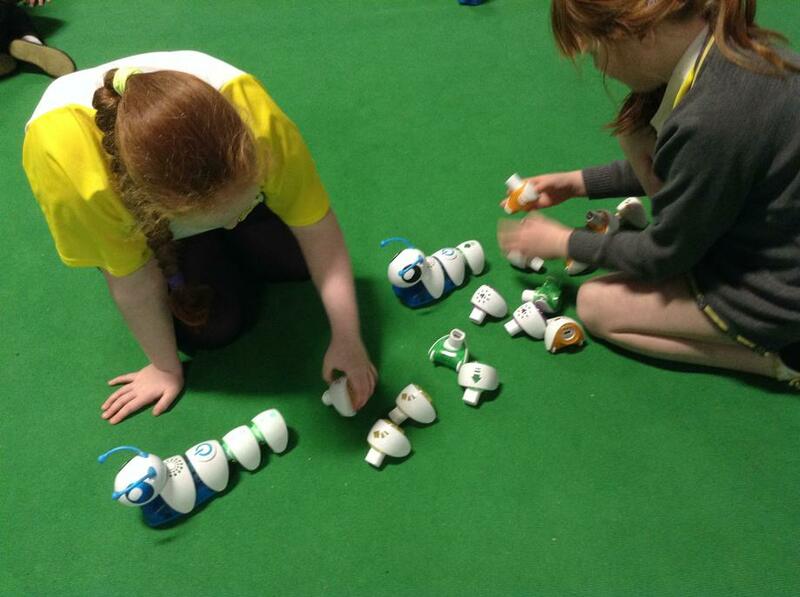 Our Digital Leader's will now be evaluating their experiences and making suggestions of apps and coding opportunities that we could use at St John's to make our Computing curriculum even more exciting!